Wake up to Beautiful and Peaceful views Every Day!. This beautiful, well kept home is just perfect to enjoy your morning coffee, sitting outside listening to the sound of birds and nature! Home sits on a huge 13,039 sqft lot. 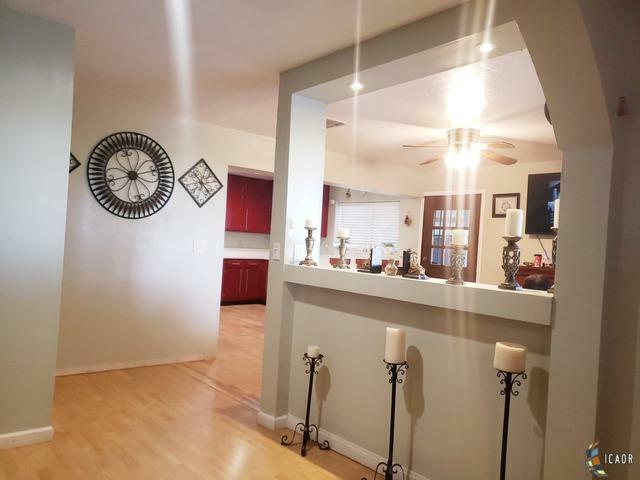 Property consists of three bedrooms, two full bath, tv/family area and a formal Dinning/ Living room. Carport, and parking space fits up to seven vehicles and there is still plenty of room on the side and back of home to park more & even add a few mobile homes. It has mature trees and citrus trees. The laundry area has a basket sink to soak and pre-wash your clothes and the room is big enough to use it to store items, add shelves and use it as a shop. Behind the home there is an additional storage with two small rooms. You will love the Master bedroom!! Master room has a walk-in closet and a sitting section that is perfect for a TV or reading area. This home is perfect if you like that extra privacy or if you like to party hard. Enjoy! ;) SUBMIT YOUR OFFER TODAY! !